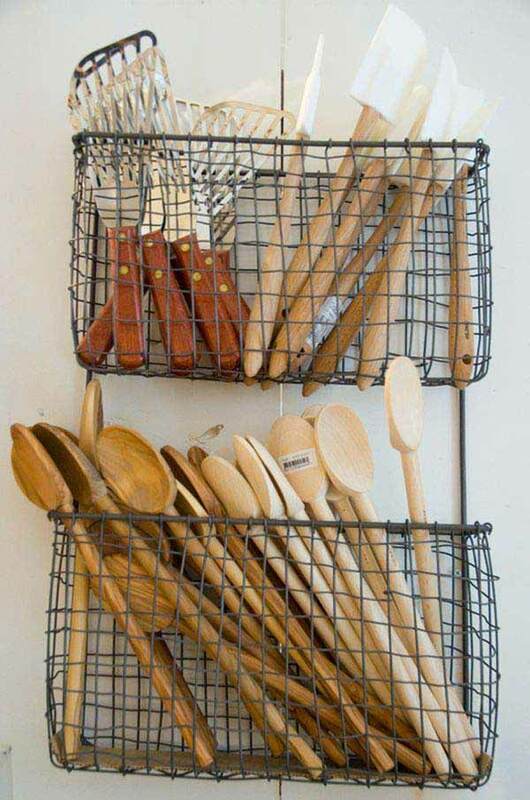 Simple DIY projects can make a huge difference. 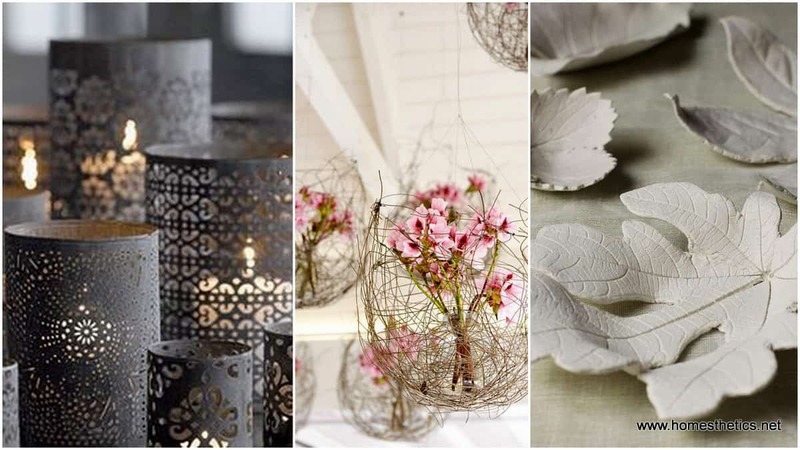 From small paper origami decorations to tiny concrete votive candles, DIY projects have immense power in the sphere of design if executed properly. 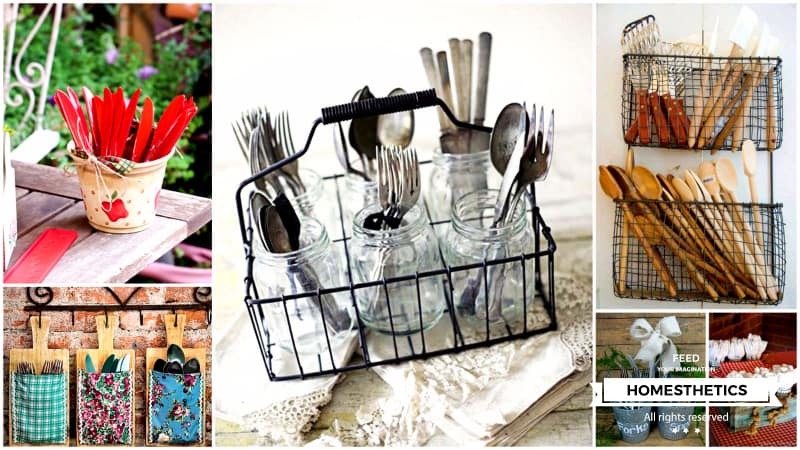 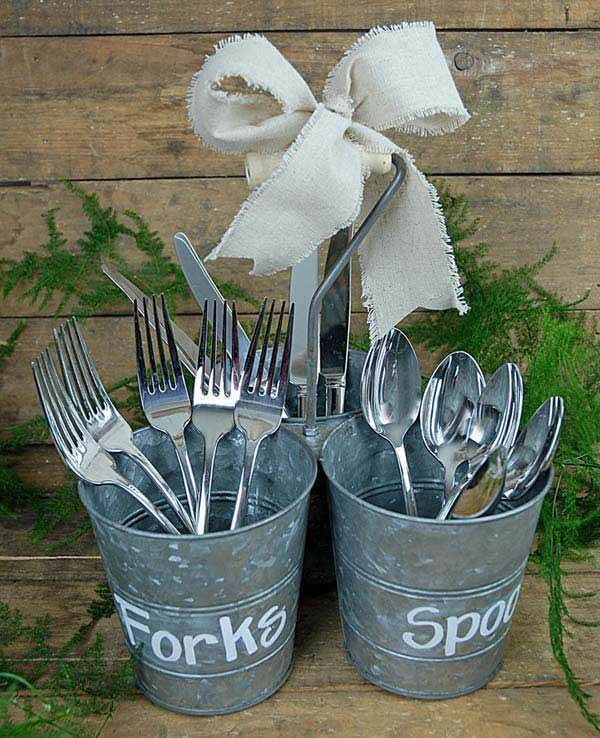 16 Simple Creative Cutlery DIY Projects will showcase their vast capabilities in the gallery below; made-up from old jeans, planters, tin cans and even LEGO these are items ready to be used in real life circumstances, able to change the say we see things through their presence. 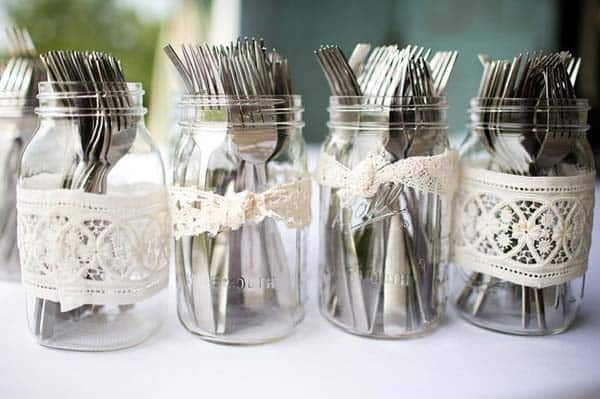 Forget the mass produced items and cast a glance at the gallery below, notice how you can change the focal point by using creativity and dedication. 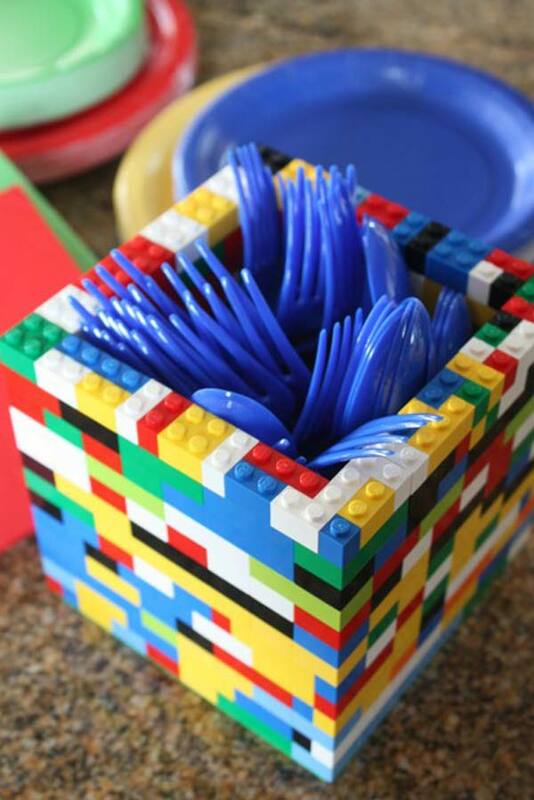 Feed your imagination. 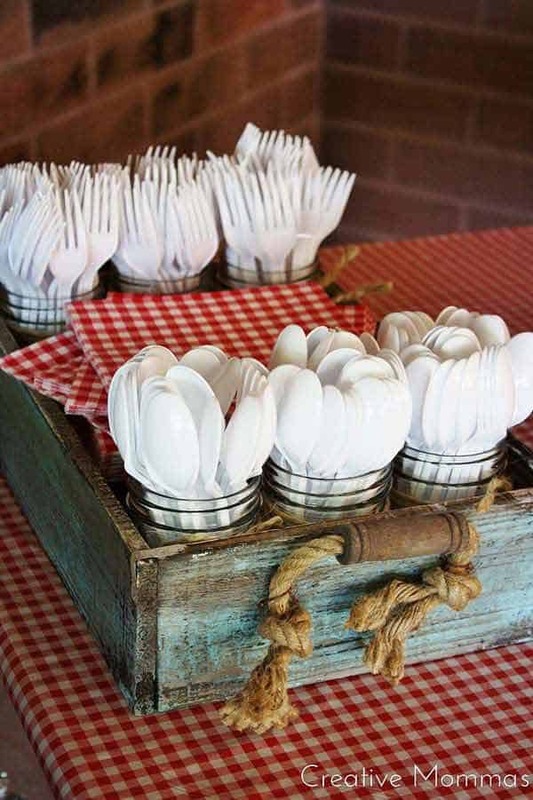 Simplicity is the ultimate sophistication. 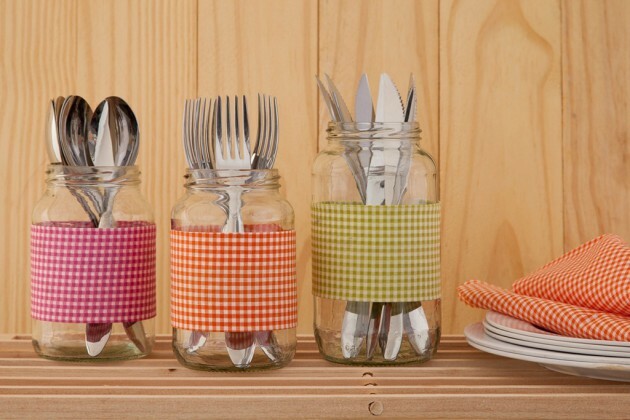 Use details that you love; you have your lovely textures, your mason jars or LEGO around you. 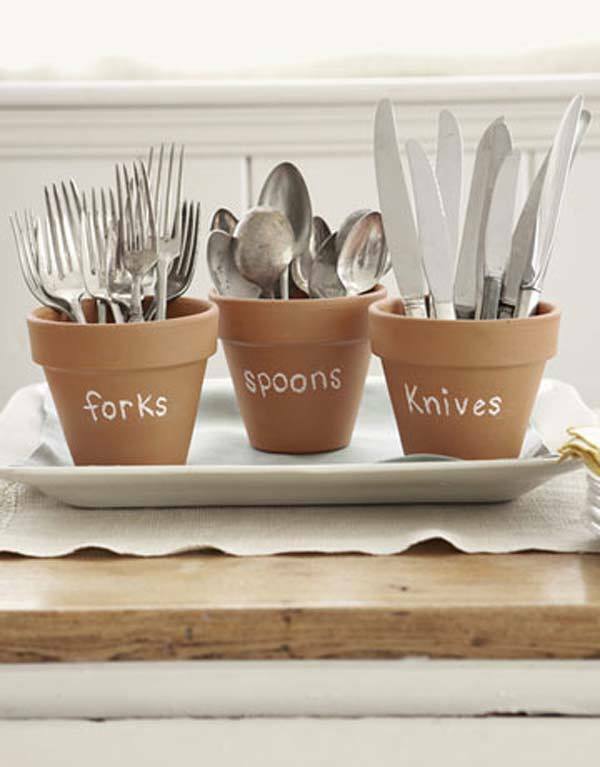 Use simple elements that you love in useful compositions that you need. 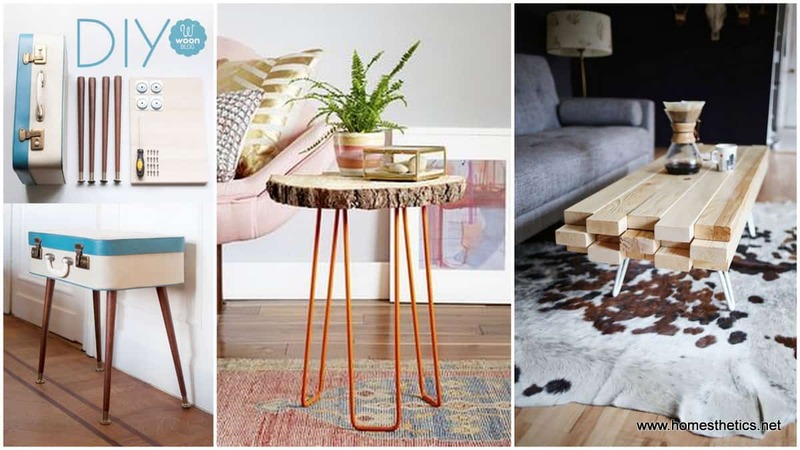 We would love to hear your opinion in the comment section below on the subject. 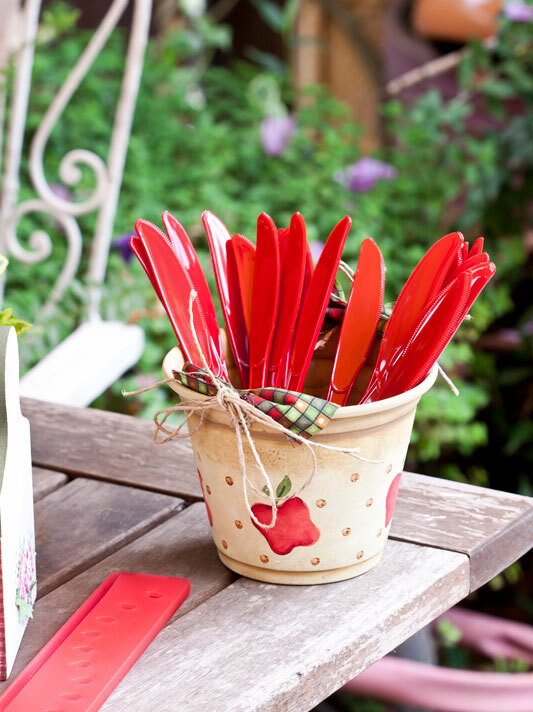 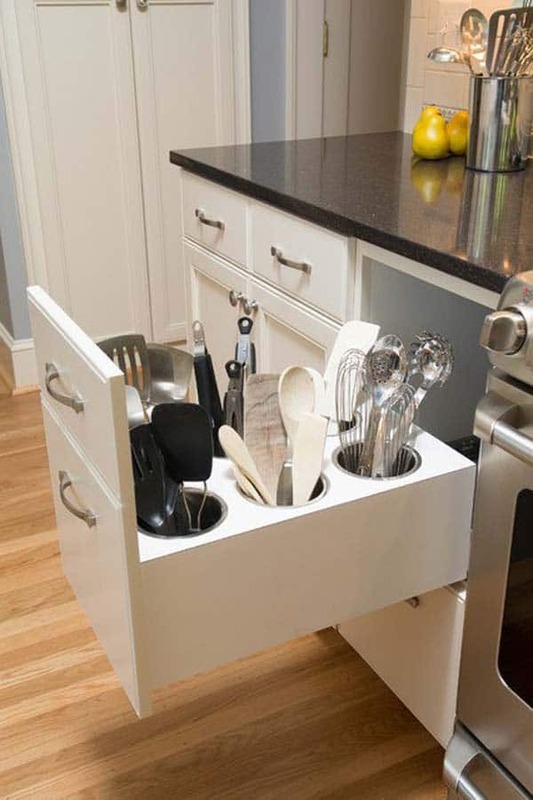 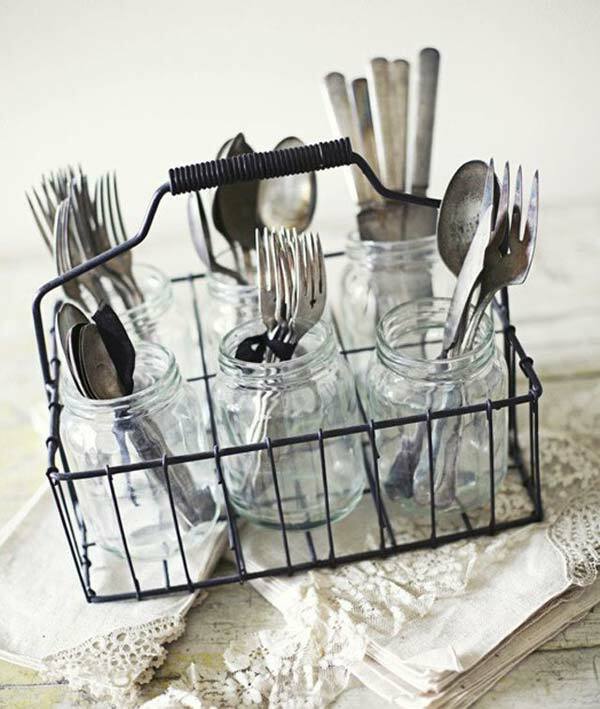 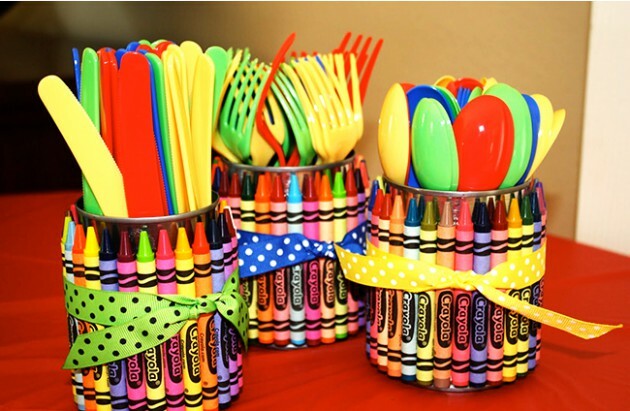 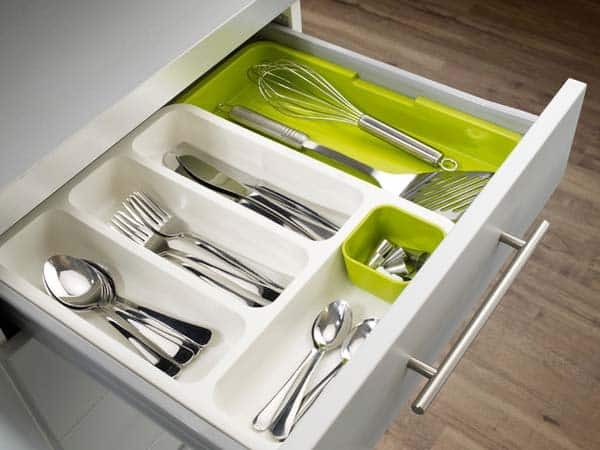 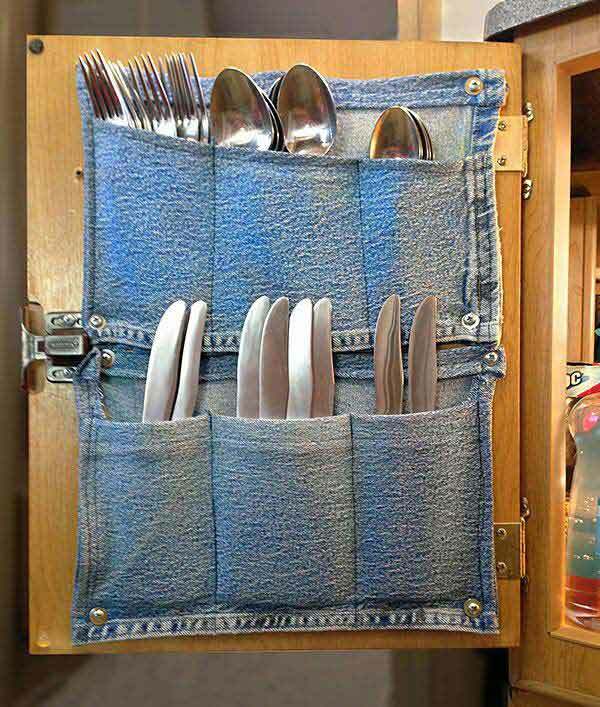 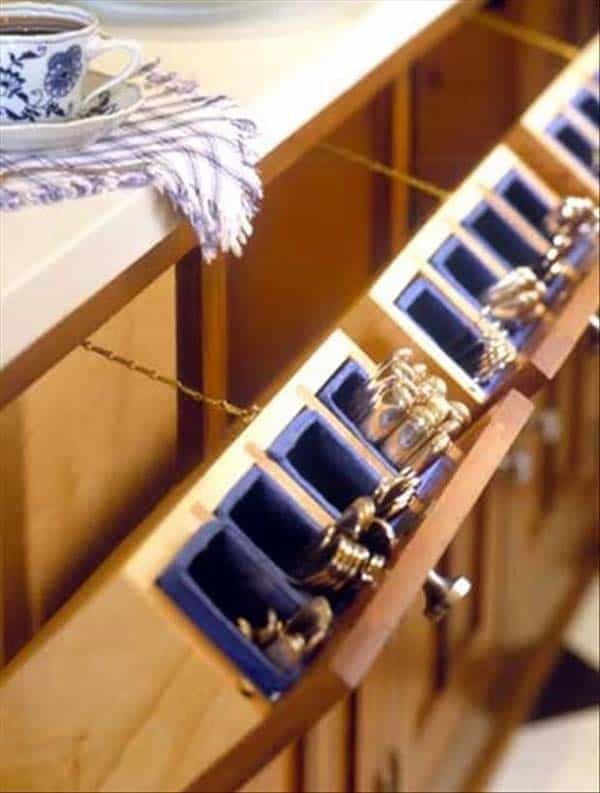 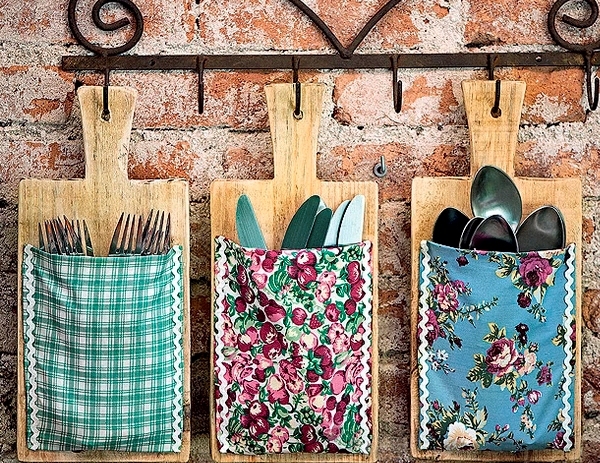 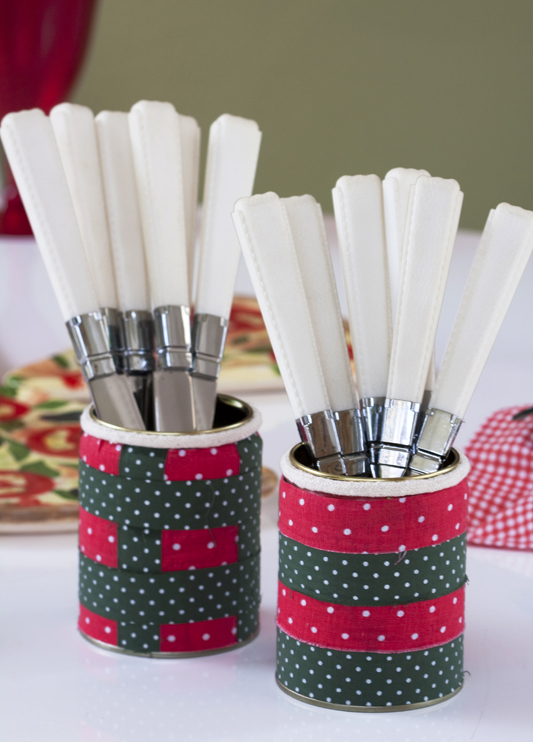 Would you like to invest time in a cutlery DIY project or you see it as a waste of time?